The Bluefin 14-foot kayak is our flagship nesting kayak! You've never seen a kayak like this. Using technologies from aerospace and underwater product designs, we’ve perfected the leak-proof rigid kayak. Assembled by anyone in less than 3 minutes with no small loose parts to lose. 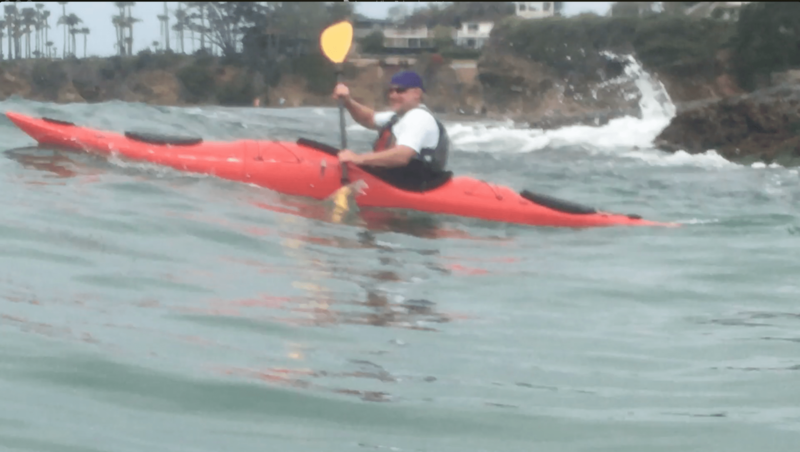 Watch these videos to get a taste of the performance of the ultimate kayak. 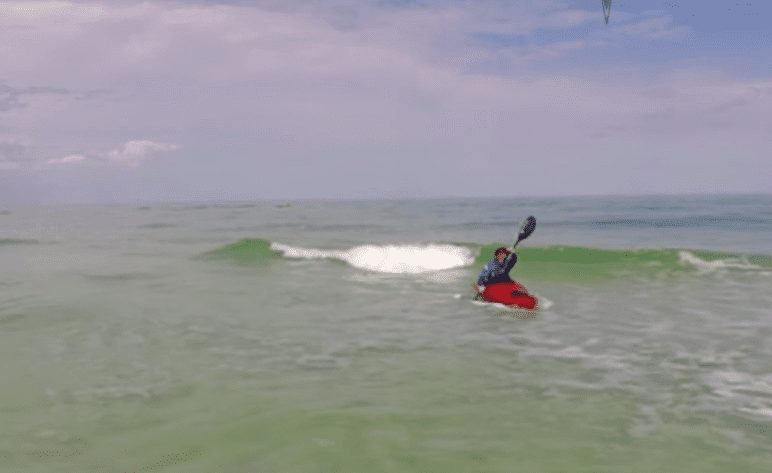 Performance kayaking in a PAKAYAK Bluefin 14 – Surfing some waves in Florida! 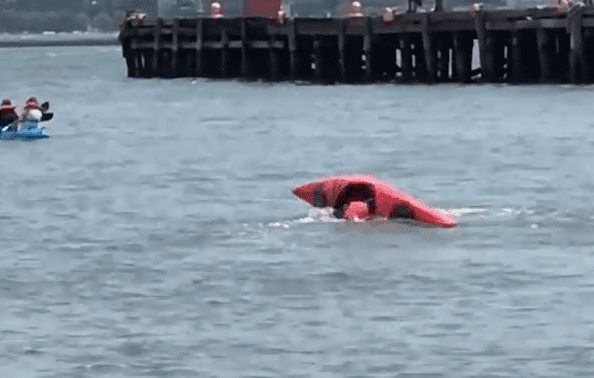 PAKAYAK boats are totally leak-proof, and more than up to the task of an eskimo roll in Hoboken, NJ (Manhattan is in the background). Surfing the waves in California during a review by Outside Magazine. Molded and hand-assembled in the U.S.A. Please see our FAQs page for common questions and answers.